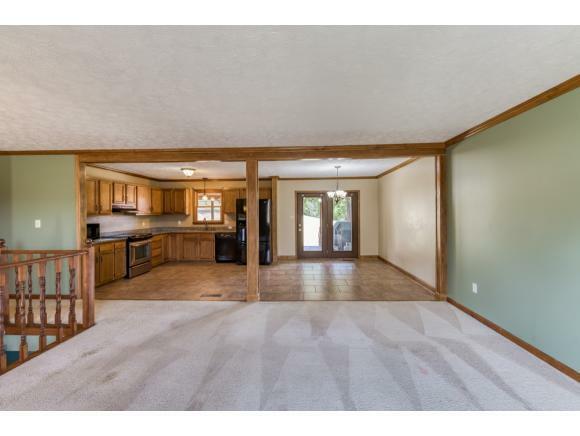 19 Claremont Circle, Bristol, VA 24201 (MLS #417731) :: Highlands Realty, Inc.
You are going to love this big open 3 bed, 2.5 bath home with over 2300 sq ft of finished living space in a great Bristol Va location. 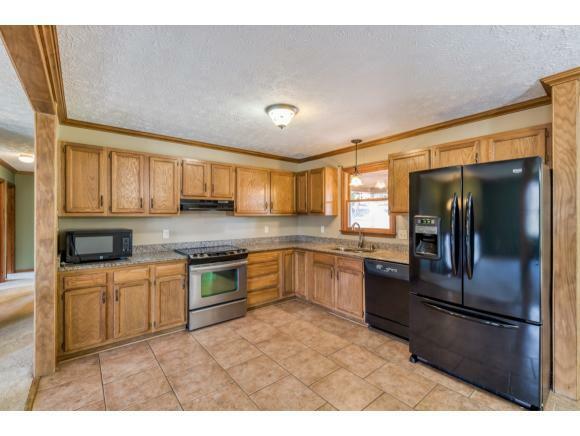 You are welcomed with a large living room open to the kitchen featuring granite counters, updated appliances, tile floors and a nice dining area. The main level offers 3 bedrooms and 2 full baths including a master bedroom with a private bath. 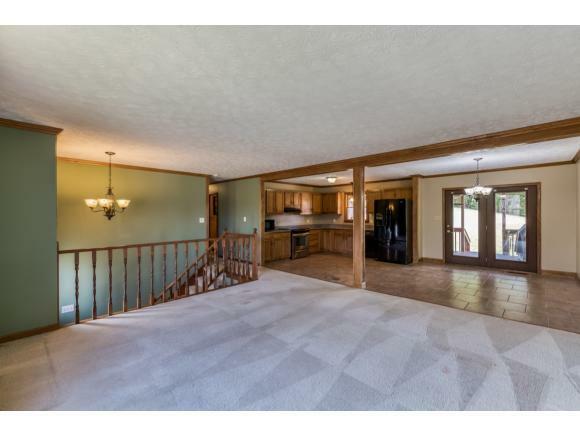 Travel downstairs to a large den with gas fireplace, mudroom, laundry and garage. You will love relaxing on the large covered deck and there is plenty of storage with the included outbuilding. 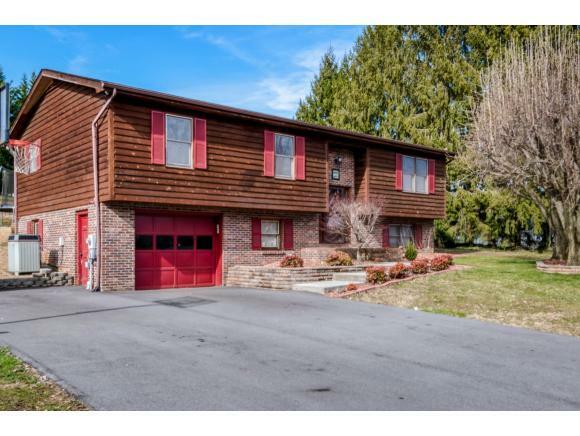 Sited on a low traffic cul de sac and close proximity to schools, shopping, dining and I-81. This one is priced to sell and won't last long. Check it out today before it is gone. Buyer/Buyer's agent to verify all information.